South Dakota wedding photos by AC Ellis Photography. 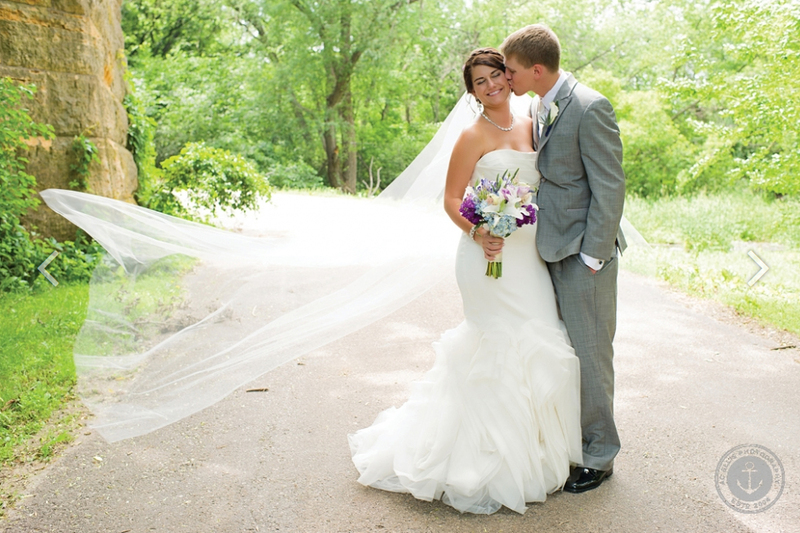 AC Ellis Photography is based in Brookings and Sioux Falls South Dakota. We love to photograph weddings and hope you enjoy our work! South Dakota boudoir photos by Studio Fotografie. Sessions are customized to YOU! What are your likes, what will look great in your home, and what are your dreams for your portrait session? 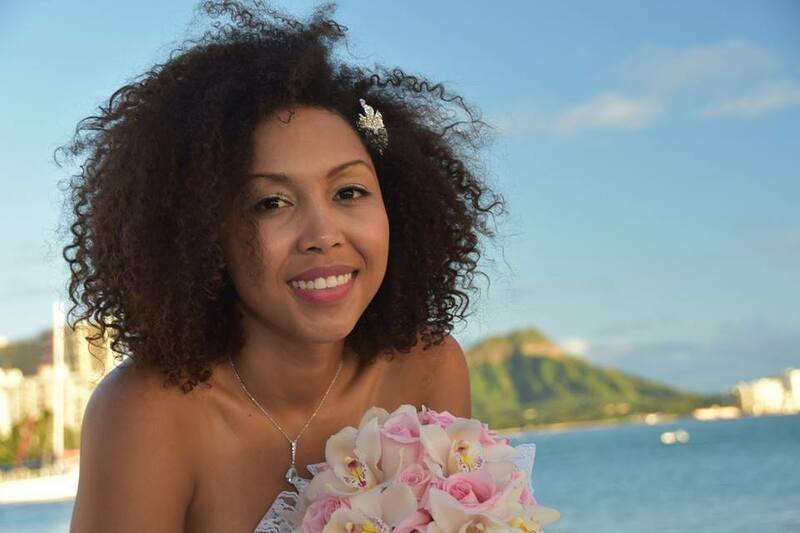 Gorgeous French bride in Honolulu, Hawaii!